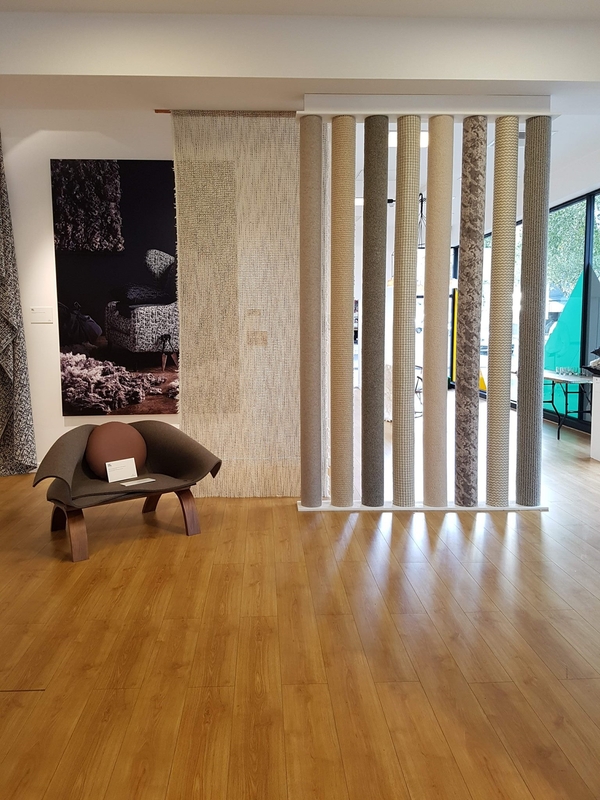 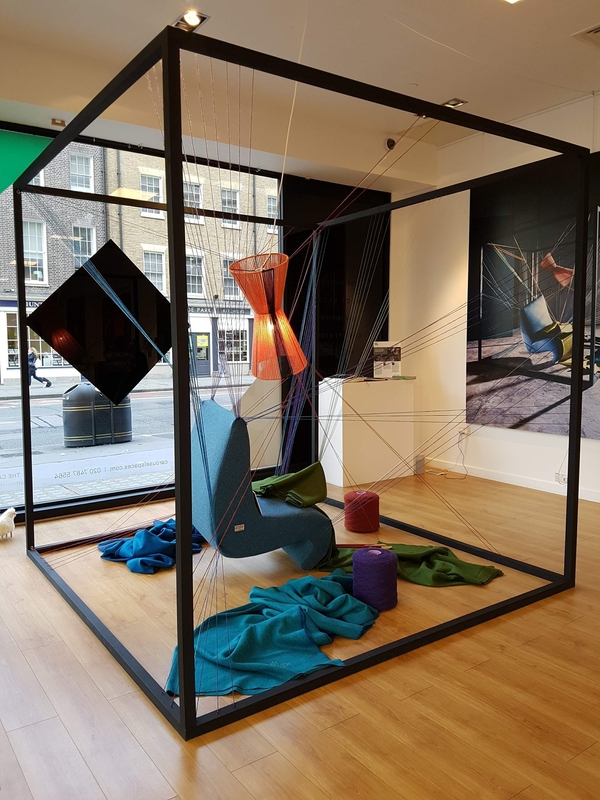 From the 7th to the 22nd of October the Campaign for Wool's National Wool Week marks its eighth anniversary with an extended schedule of events, so we took Cornwall to London to celebrate the natural beauty and true versatility of this wonderful fibre. 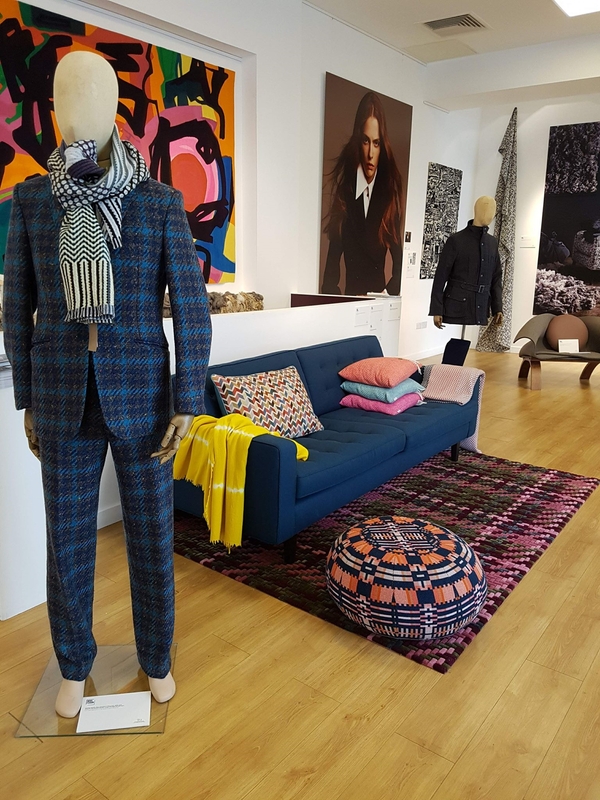 The Campaign officially began in October 2010 with a launch event that saw London’s historic tailoring street Savile Row transformed into a pasture upon which fifty sheep grazed. 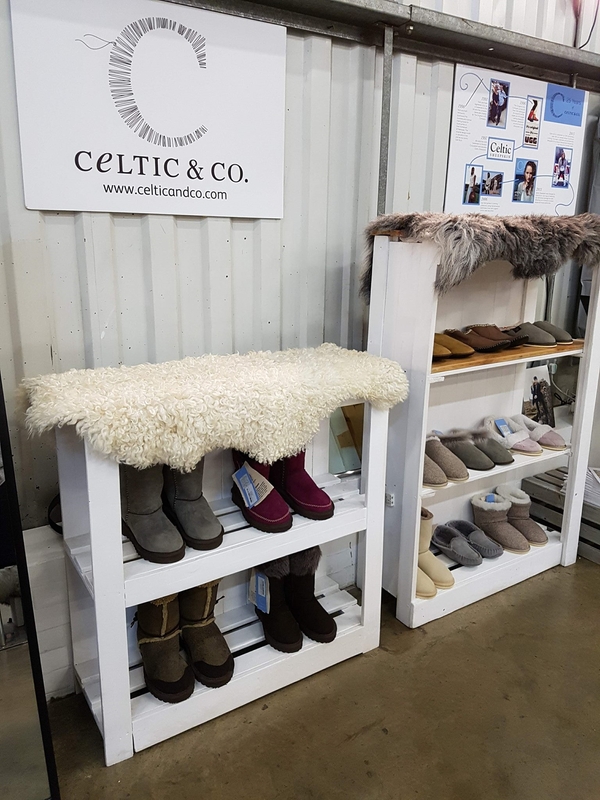 Over 100 companies participated in Wool Week and thousands of consumers took part in activities such as knitting and felting. 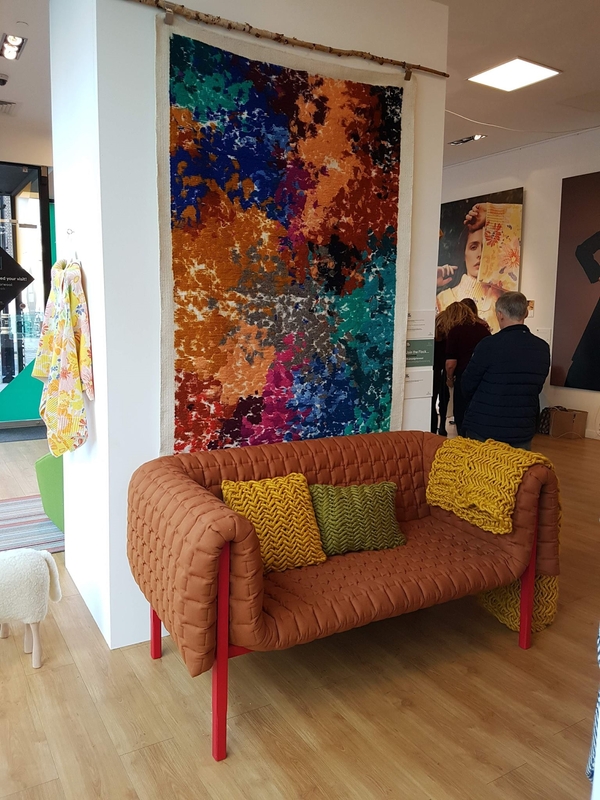 Yellow sheep were even spotted queuing outside Selfridges department store on Oxford Street. 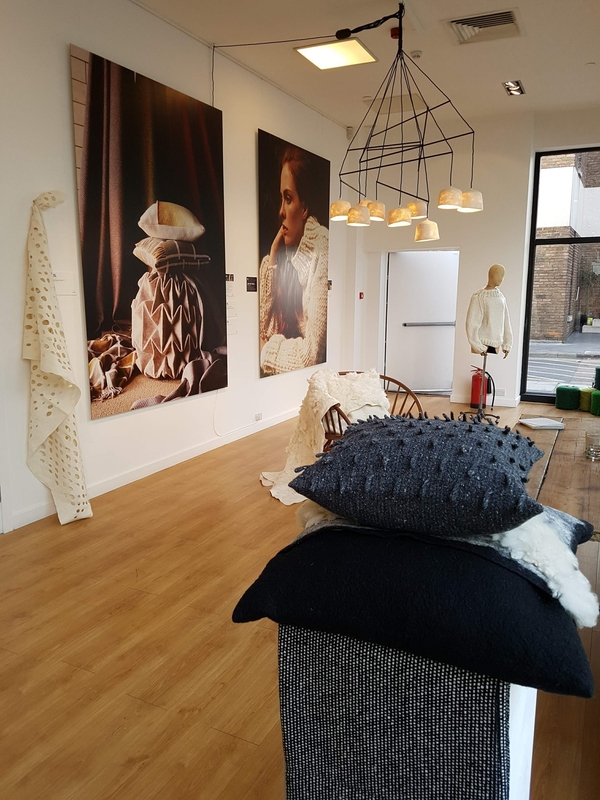 In 2012, the Campaign presented the first ever ‘Wool House’ the World’s biggest celebration of wool featuring 10 days of interior design, fashion, craftsmanship and textile excitement. 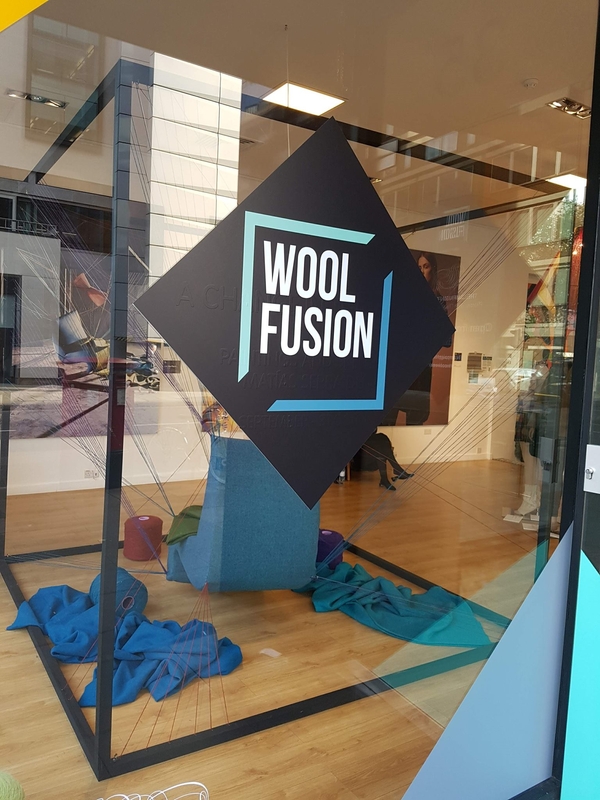 Read more about Wool House here. 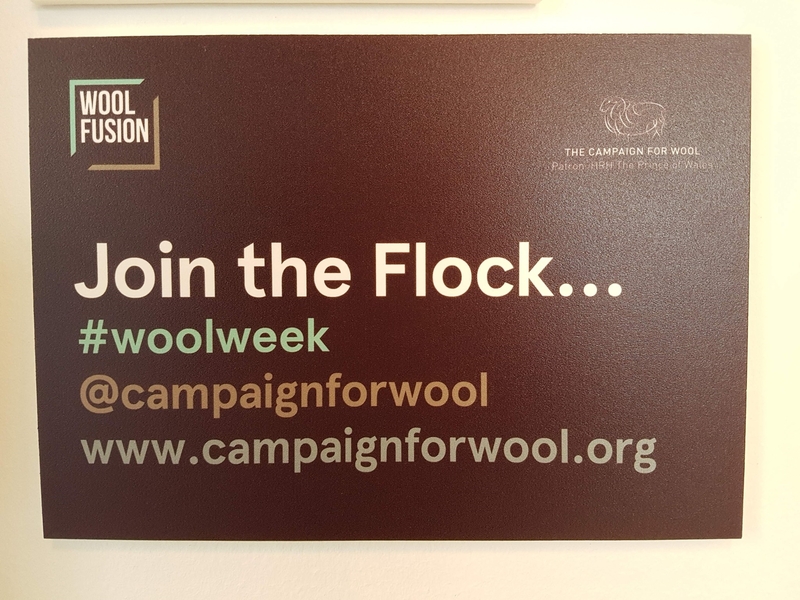 In 2012 the Campaign for Wool launched in China, while our 2013 Wool Week celebrations started in September with the launch of Campaign for Wool Italy. 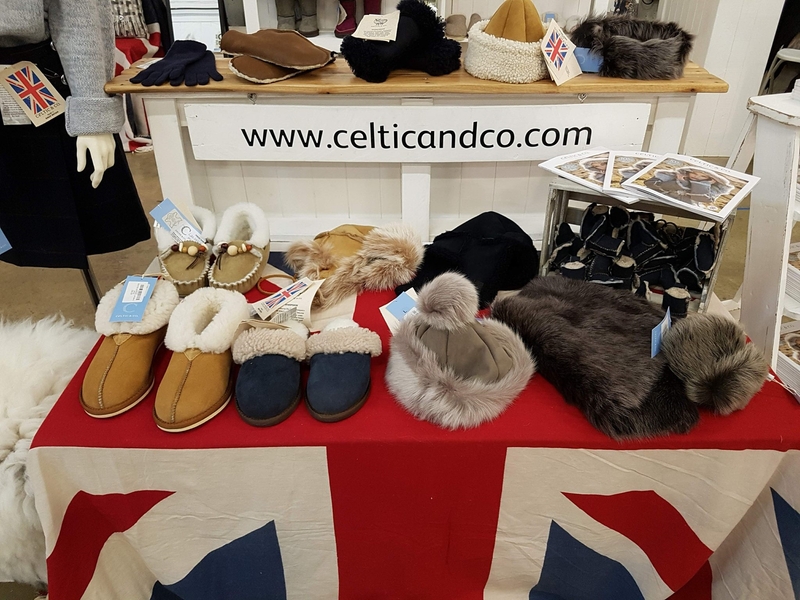 They will continue throughout the Autumn season in Germany, Netherlands, Spain, Korea, Japan and China. 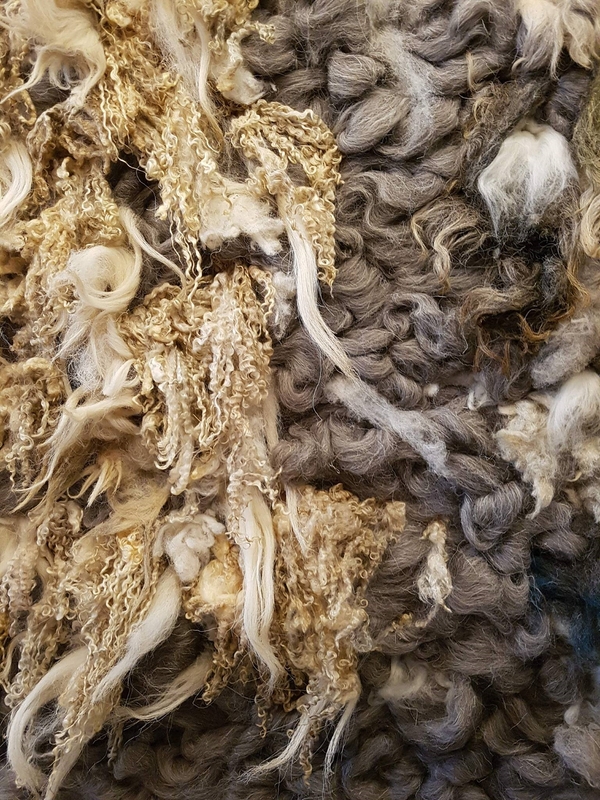 Join Campaign for Wool on facebook, twitter, pinterest, Youtube and instagram to join in with our events and to help spread the word. 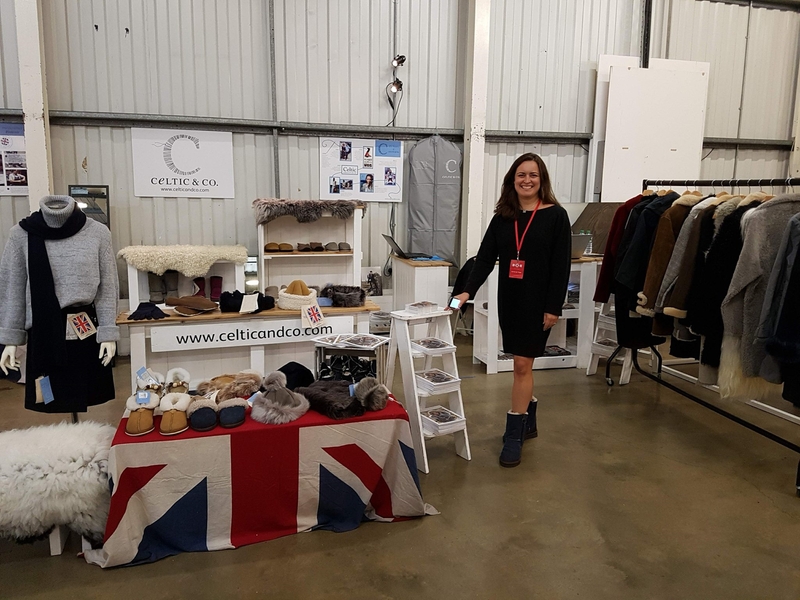 By the end of the week we had set up shop at the Best Of Britannia exhibition, held at the Old Truman Brewery at Brick Lane. 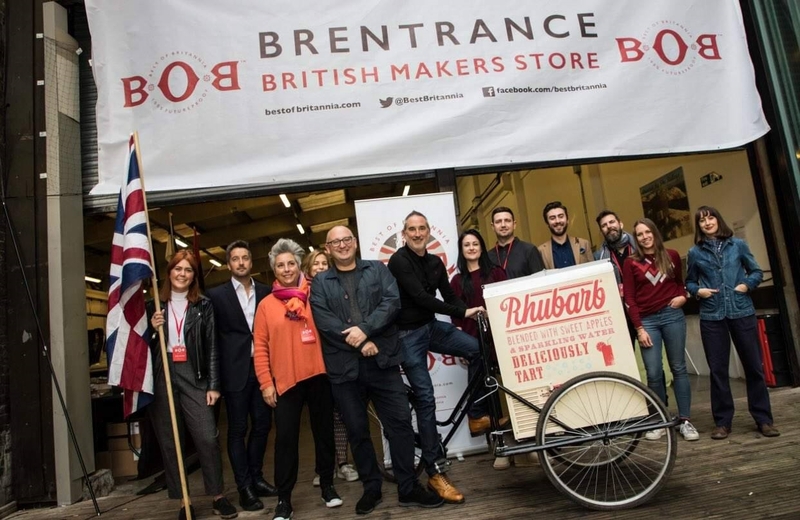 Now in it's 5th year, BOB '17 was packed with the very best of British brands from across a multitude of industry genre's. 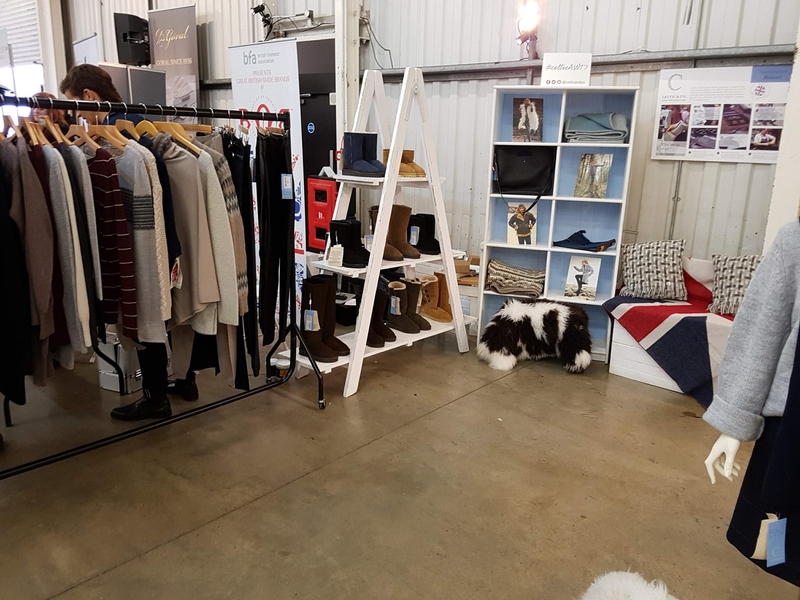 Here's some photos of our stand and our British made products.